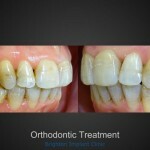 Orthodontics is used to correct the position, appearance and function of natural teeth. 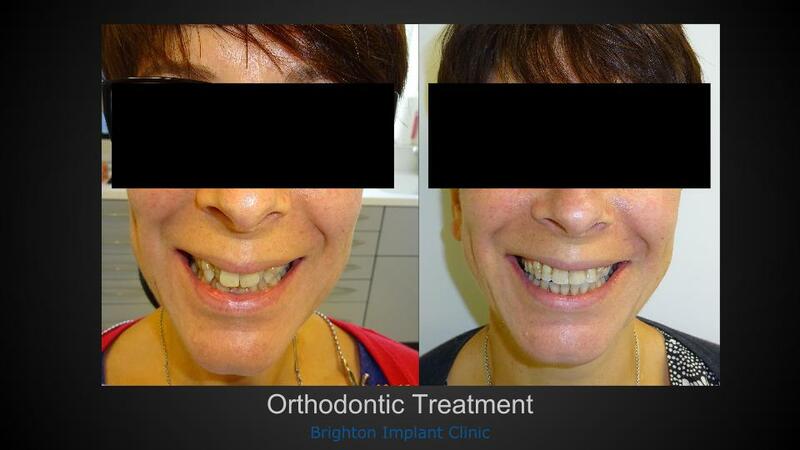 Orthodontic treatment aims to correct spaces or overcrowding of natural teeth. 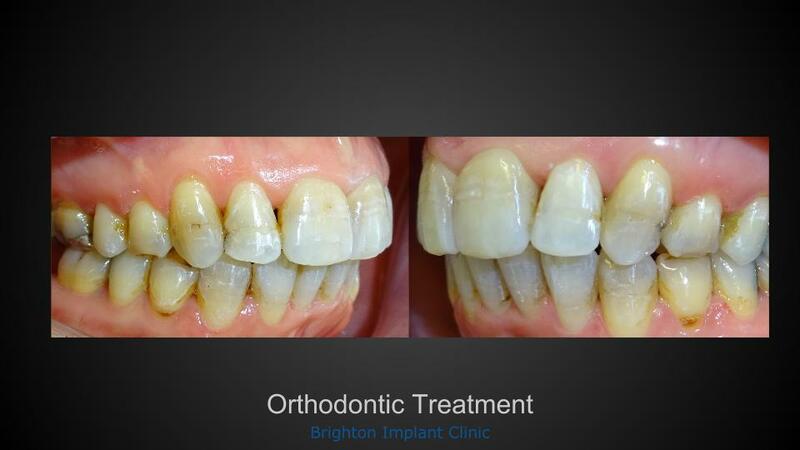 The treatment also improves the function and appearance of the teeth. 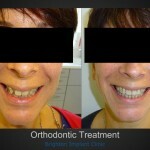 Dentists who specialise in orthodontics are known as orthodontists. 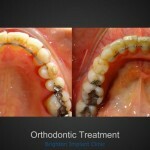 There are various methods of treatment all designed for different aspects of problems. The most common time frame when providing orthodontic treatment is in the early teens. Children will lose their deciduous teeth and as they permanent teeth erupt there may be evidence of over crowding or incorrect tooth positions. The way our teeth come together will ensure that we are able to function properly during eating and speaking. This is known as the occlusion. Where we notice that teeth are not 'fitting together' this is known as a malocclusion. 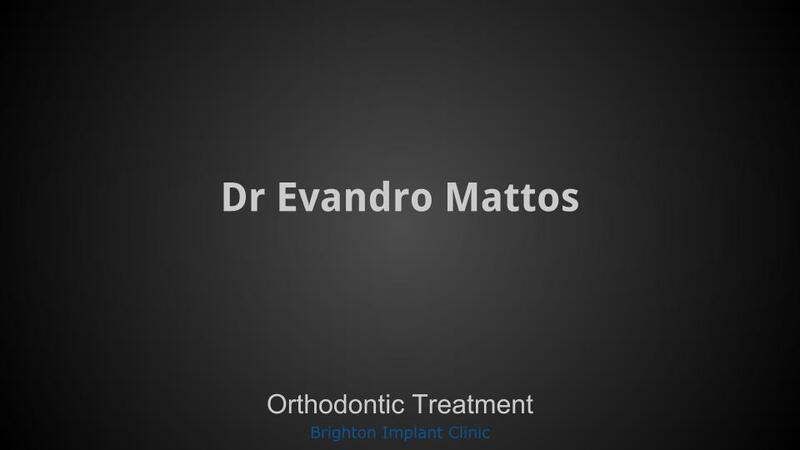 Orthodontic treatment aims to correct malocclusions by moving the natural teeth into the correct or ideal positions. The treatment can be carried out in different ways. There are removable appliances which can be used for a few hours per day. Usually these appliances can only apply mild forces to natural teeth. In order to move teeth that are further out of occlusion it may be necessary to have fixed appliance therapy. 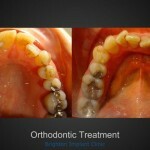 Fixed orthodontic brackets can be fixed to natural teeth. These small brackets can be made of stainless steel, titanium, gold or ceramic. 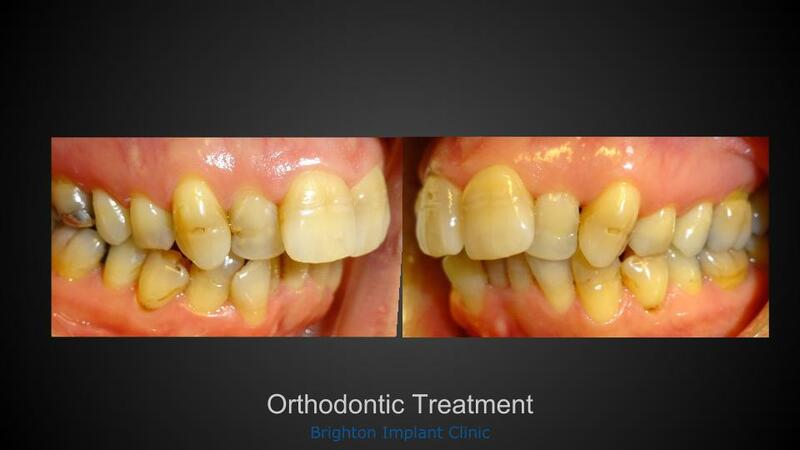 Once the brackets are fixed to the natural teeth they are joined or connected with an archwire. 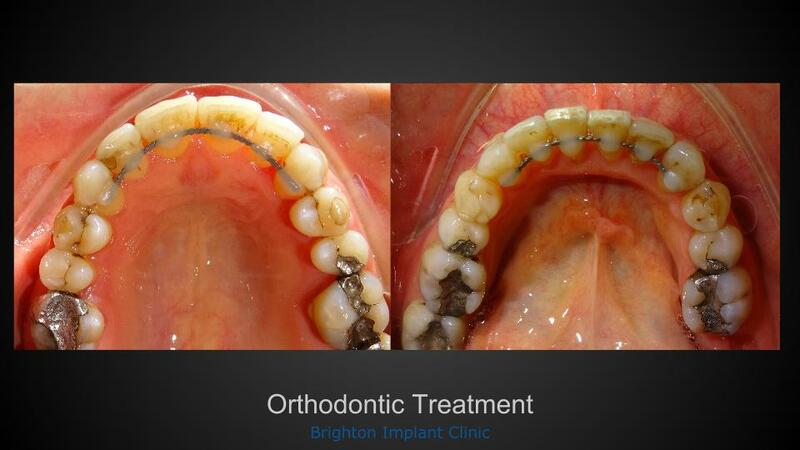 The arch wire with the small slot inside the bracket will provide the force to straighten the teeth. 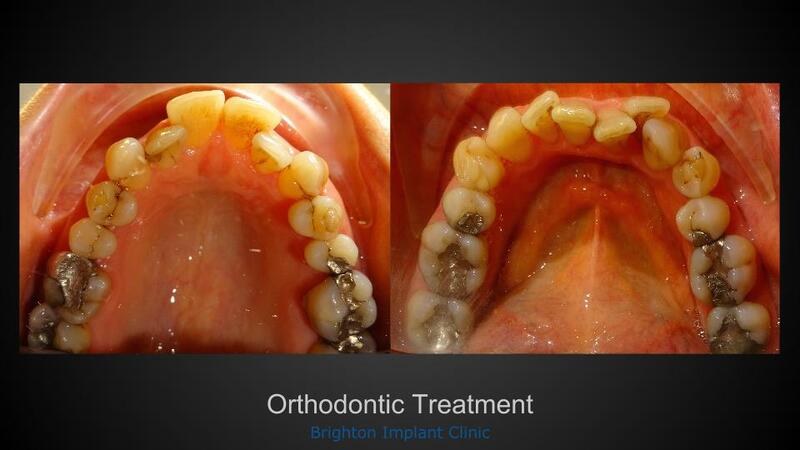 For this reason it is very important that the brackets are correctly positioned on the teeth. 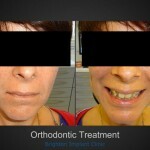 It is becoming more popular for adults to undergo orthodontic treatment. As mentioned above if problems like overcrowding were not corrected early in life this could lead to gum disease later in life. Teeth which are over crowded can become difficult to clean and maintain free from plaque. Poor oral hygiene and plaque accumulation on teeth is one of the main causes of gum disease. 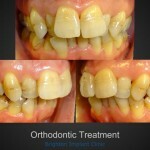 Orthodontic treatment can take months to complete. 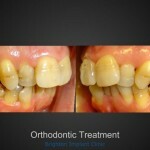 All orthodontic treatment cases are unique and will require a specific and custom treatment plan. 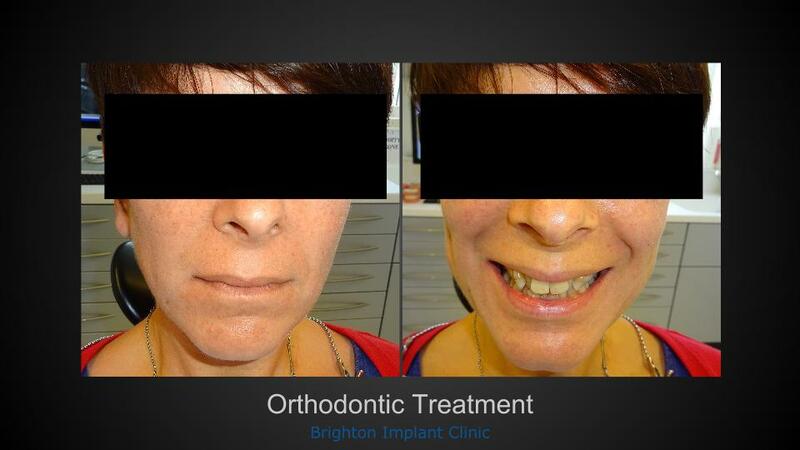 Some patients may only require minor changes to their occlusion and treatment may only take a few months to complete. 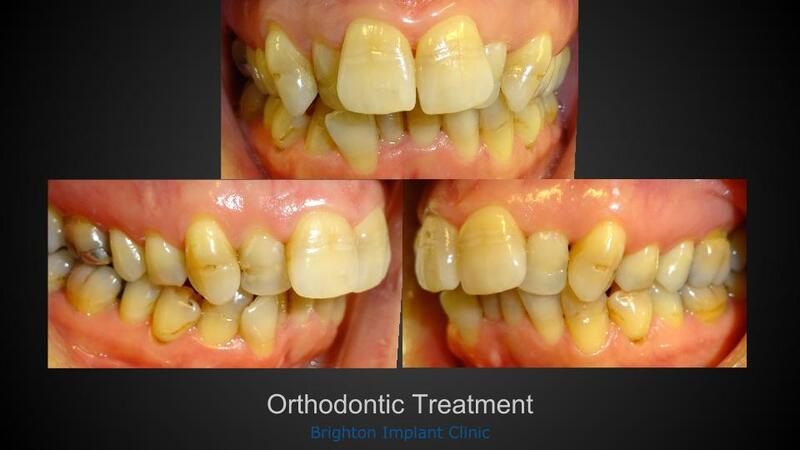 Similarly cases that require greater movements will require longer treatment times. 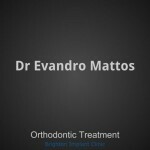 It is very important to see your dentist and or orthodontist for further advice about how orthodontic treatment can help you.